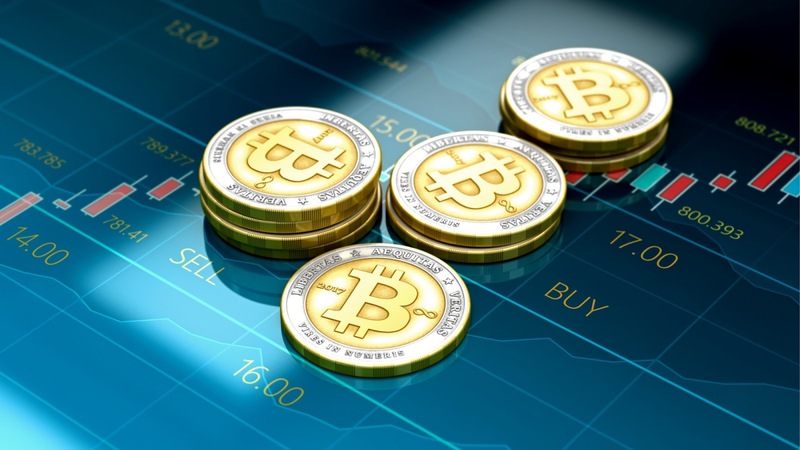 The huge success of Bitcoin in 2017 has resulted a spike in interests on cryptocurrency, with quite a lot of technical jargon thrown around, which those who are new to crypto currency would find a little confusing. Cryptocurrency (or crypto currency) is any digital asset that employs cryptography to secure transactions and to control the creation of additional units of the currency. While the public has shown huge interest in this new phenomenon, it won't be pretty out of place to get in tune with the concepts as it may be challenging for someone looking to learn the ropes. So, we've sorted some terms out, though it isn't an all encompassing glossary on cryptocurrency, but may be a bit handy for those threading the crypto path for the first time! These are network point linked to wallets that are used to effect the transfer of funds between wallets. Addresses are randomly generated consisting of 26-35 alphanumeric characters, and serves as the public key in the pair of keys used by holders to digitally sign transaction. As a security measure it is recommended that users create alternative addresses within their wallets to carry out transactions in order to secure their fund. Bitcoin is the first decentralized digital currency, as the system works without a central bank or single administrator, that is a form of electronic money independent of traditional banking system. The transactions are verified by network nodes through the use of cryptography and recorded in a public distributed ledger called a blockchain. It's creation is credited to Satoshi Nakamoto and released as open-source software in 2009. This term is used to describe cryptocurrencies other than bitcoin, that is an alternative coin. Short for Initial Coin Offering, ICO represents instances in which a new cryptocurrency is selling advance tokens from its overall coinbase. They are especially used by developers of a new cryptocurrency to raise capital. This is a type of distributed ledger, comprising of unchangeable, digitally recorded data in packages called blocks. Otherwise, it refers to the full list of all the blocks that have been mined since the creation of Bitcoin. And some of Blockchains exclusive features are immutability and decentralized information storage capabilities, which ultimately results an incredibly strong storage system. Other associated terms are Genesis Block (the very first block in the chain), and Block Reward (reward that is given to a miner after successfully hashing a transaction block). This is a permanent diversion from the previous blockchain, that is nodes running previous versions will no longer be accepted by the newer version. It is a radical change to the protocol that makes previously invalid blocks/transactions valid (or vice-versa), requiring all nodes to be upgraded to the latest version of the protocol software. Soft fork happens when a majority of the miners upgrade to enforce the new rules. And the old nodes will recognize the new blocks as valid, as soft fork is backward compatible. Mining is the process through which transactions are added to a blockchain. It is simply the solving of cryptographic problems using computing hardware that also triggers the release of cryptocurrencies. Hash is a random mathematical formula used in the verification of transaction data in the process known as mining. The process involves a variable amount of data that produces a shorter, fixed-length output. While this list isn't an all conclusive one, as we may have left some terms out, so please you can contribute in the comments box below! Jargon Buster: All terms related to Cryptocurrency explained!